The success or lack thereof of Megyn Kelly on NBC was predictable. People forget the power of FOX News in building careers. Thus, they believe the hype. As much as I like Megyn Kelly personally, professionally I would have advised her differently. Like almost everybody who attacks Donald Trump, things don’t end well. Not because Trump is untouchable. In fact, he’s very touchable. Trump gives you plenty of reasons to attack him. However, the attacks can’t be personal or trivial. That was Kelly’s mistake. And the beginning of the end of her career as a media star happened on the night of the first Republican debate. 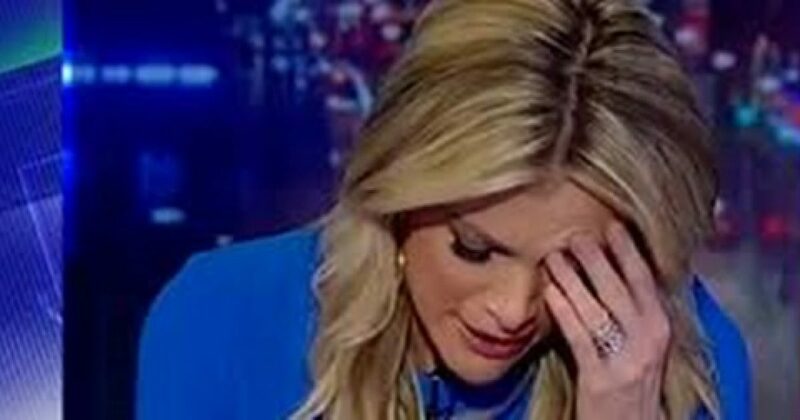 The fallout for that is being felt now, as Kelly’s show “Sunday Night with Megyn Kelly” has sunk to a new ratings low. Earlier in the night at 7 p.m. on NBC, “Sunday Night with Megyn Kelly” drew a 0.4 rating and 3.1 million viewers, the newsmagazine’s lowest total viewer number since it debuted at the beginning of June. Kelly also matched a series low in the key demo. These numbers are cause for alarm. And rumors are that Kelly is panicking over her ratings slide. Further, Kelly is said to be asking advice from former colleagues on turning the ship. Kelly should be worried. The shelf life of careers in prime time is short. 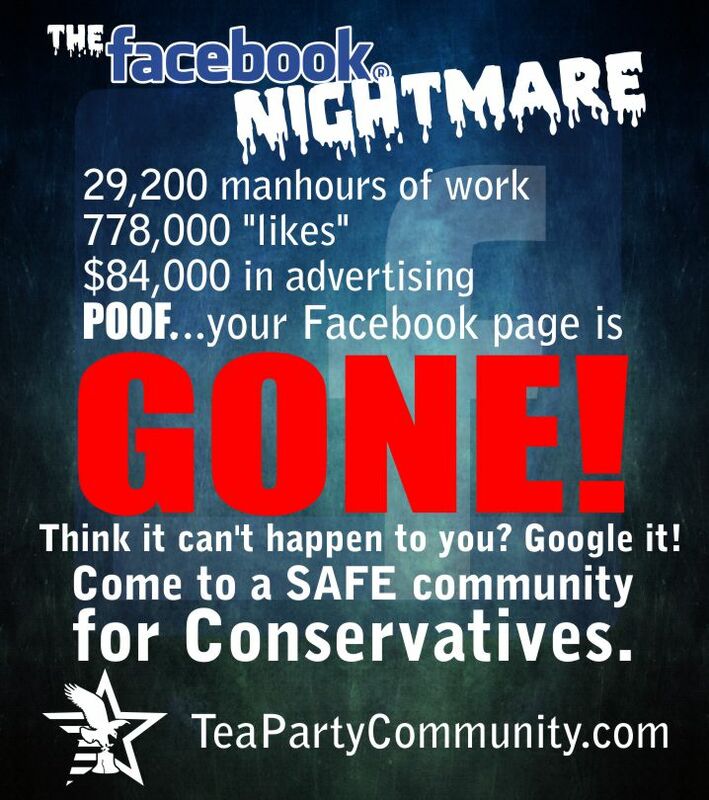 Just ask Greta Susteren. In her debut for her new network, Kelly interviewed Vladimir Putin. I must say, Putin blasted her. At an economic forum in St. Petersburg, Russia late last week, Kelly asked Putin about recent comments he made that the accusations about Russian interference in the U.S. election are coming from people who did not want to admit defeat. Kelly cited an intelligence report commissioned by former President Barack Obama after November’s election. According to the report, Putin ordered an “influence campaign” aimed at the U.S. presidential election. While this interview did well in the ratings, that appears to be as good as things get. Kelly’s next interview featured controversial Infowars host Alex Jones. That show performed poorly, receiving dismal ratings (3.6 million viewers). And Kelly now finds herself finishing last mostly, her latest episode with 3.4 million viewers. Those numbers were behind reruns of both 60 Minutes (7.2 million) and America’s Funniest Home Videos (3.9 million). Kelly is due to debut her live morning show on Sept 25. Megyn Kelly’s NBC morning show will debut Sept. 25 with a live studio audience, POLITICO has confirmed. The show will air at 9 a.m. and will be part of the “Today” show lineup, though a live studio audience will set it apart from the other hours. The possibility of a live audience had previously been reported, but now it’s official. The network is currently looking for an audience coordinator ahead of the late September debut, the same week NBC is kicking off its prime-time schedule, which means it will benefit from maximum promotion time. I wish Kelly luck with the new show. I think the morning format may work well for her. But for now, she’s definitely feeling the ghost of Trump and FOX.